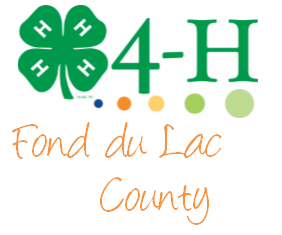 The following dates and events are those hosted or approved by the Fond du Lac County Market Livestock Project for qualification for the Fond du Lac County Market Livestock Sale. Meetings include date, time, location and number of points awarded. Youth must complete a minimum of 8 educational credits in order to qualify for the sale. For potential qualifying meetings not listed on the Meat Animal Project Website, please contact a member of the Market Livestock Sale Committee for pre-approval of meeting credit. It is up to the exhibitor to provide documentation (agenda, brochure, etc.) regarding the event for approval. 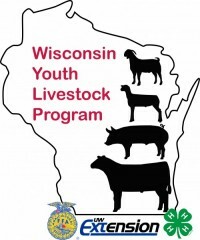 A livestock project activity form must be signed by the event coordinator and submitted to UW-Extension for credit. Criteria used for point determination and other educational/sale requirements can be found at https://fyi.extension.wisc.edu/fdlmeat/educational-requirements/. *Denotes meeting will need a signed and completed Educational Credit Form for Out-of-County Activities. 9 *Honor Show Chow Seminar, UW Sheboygan Fine Arts Building, 8:30 am – 11:00 am. To register, go to: https://www.eventbrite.com/e/honor-show-chow-seminar-tickets- 53109144882?aff=eac2 (2 points). Must have out-of county form. 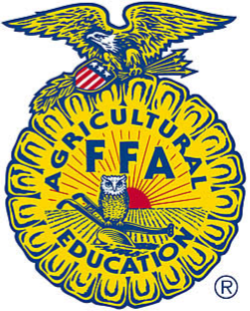 23 *WLBA Spring Ahead Livestock Education Sessions, Arlington (2 points). Must have out-of county form. 4-5 *Sullivan Supply’s Stock Show University Beef Grad Program, Waupaca County Fairgrounds, Weyauwega (4 points for 1 day, 6 points for both days). Must have out-of county form. 11 *NASCO Fitting and Showmanship Clinic, Fort Atkinson, 8:30 am – 3:00 pm (2 points for sheep, goat, hog clinic. 3 points for the beef). Must have out-of county form. Must have out-of county form. 1-11 *Wisconsin State Fair, West Allis, WI (2 points, must exhibit livestock project). Must have out-of county form.